PhysioMAX Healthcare (Physiotherapy and Spine Care Clinic) is the Largest and Multispeciality Physiotherapy & Acupuncture Clinic in the area. We specialize in Physiotherapy, Dry Needling, Manual Therapy, Pre & Postoperative Exercises, Pilates & Swiss Ball Exercises. 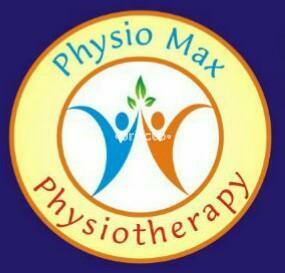 PhysioMAX has highly qualified, experienced and hardworking Doctors. We work on the root cause of a problem and treat them with the effective methods wit International Machines. Our success rate is more than 90%.The Environment of a clinic is Eco-friendly & Hygienic.